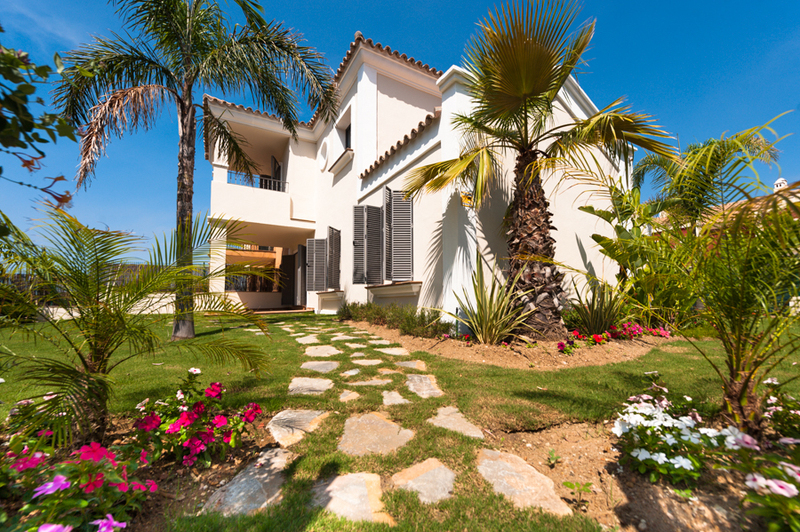 This is a fantastic opportunity to buy an apartment in this fabulous brand new development. 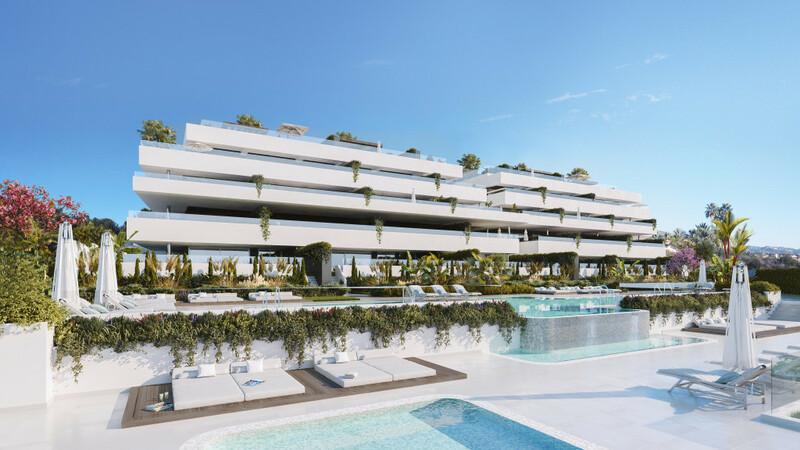 Benefitting from the latest architectural and stylish modern conveniences, this wonderful new development is located on the popular New Golden Mile of Estepona. 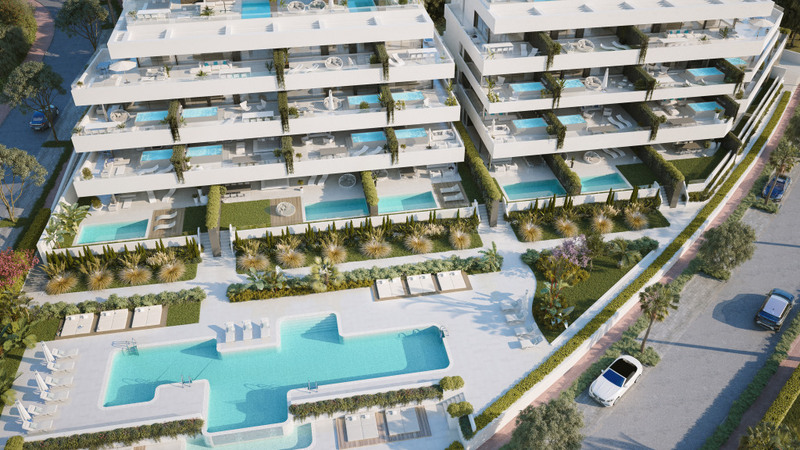 The boutique development consists of 29 apartments and penthouses within a private gated community. 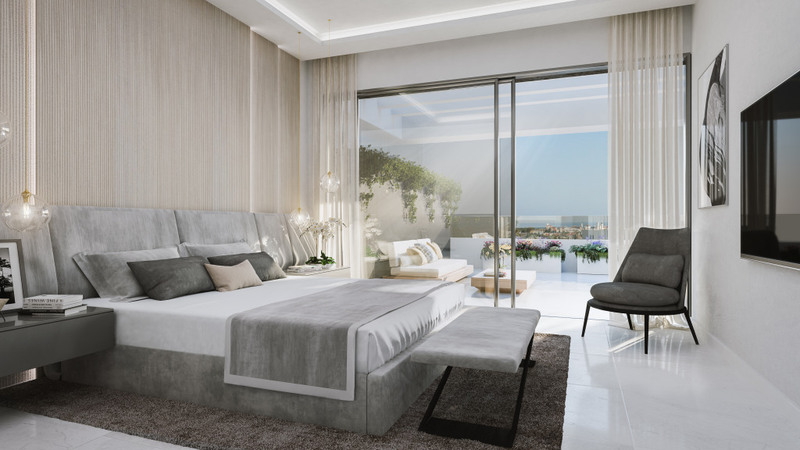 Each apartment will be beautifully equipped with appliances of the highest quality, with floors and kitchens by renowned exclusive interior design company Gunni and Trentino. 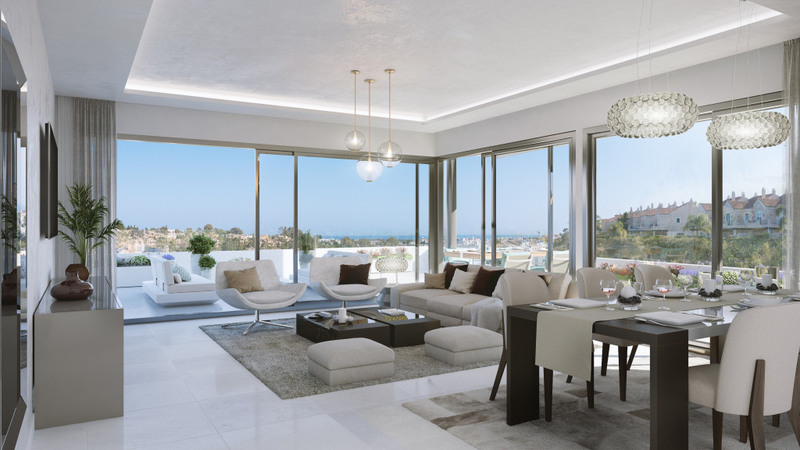 Orientated to south/south-east, the apartments are bright and attractively spacious due to their thoughtful architectural design. 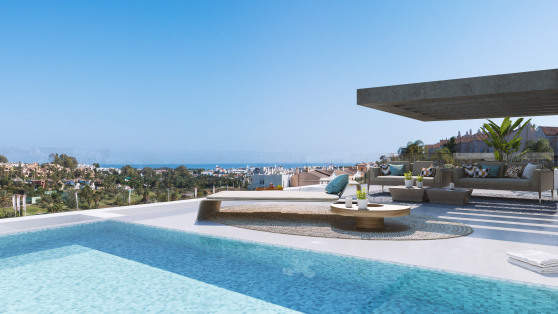 Not only are they aesthetically pleasing, they are also easy to live in with a domotic automated home system, intelligent air-conditioning and either a Jacuzzi or pool on the sun-filled terraces featuring environmentally friendly salt water. 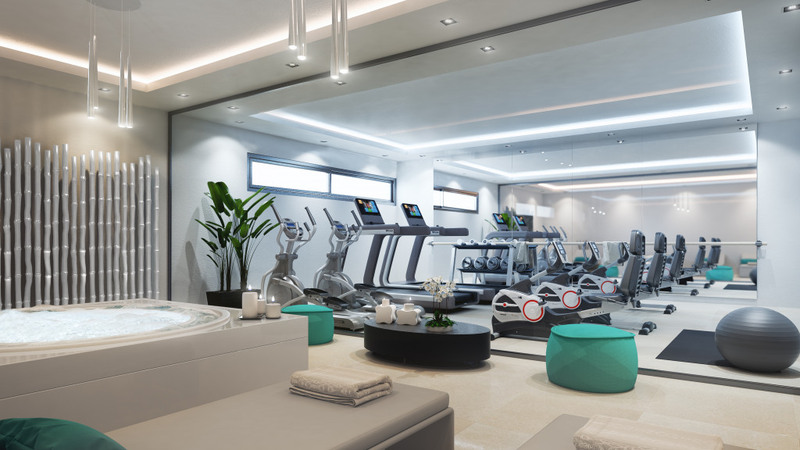 The luxuries of this development don't stop at the apartments, however, as the community features a children's pool as well as a top class spa and gym with Turkish bath, sauna, pressure shower and a relaxation area with infrared lamps. 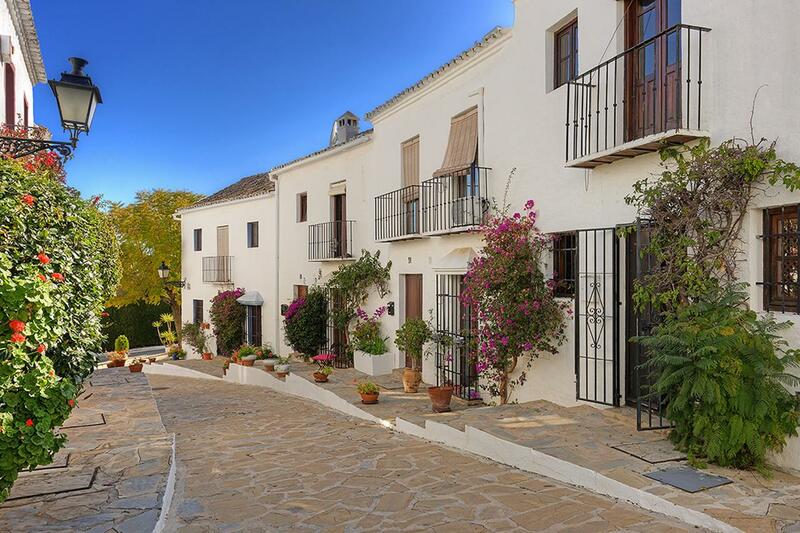 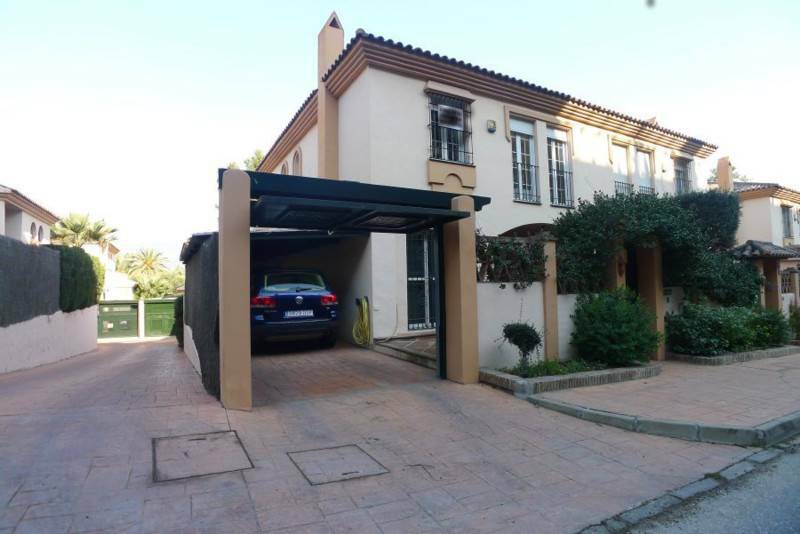 Starting at just €349,000 these are sure to be snapped up so contact us as soon as possible!